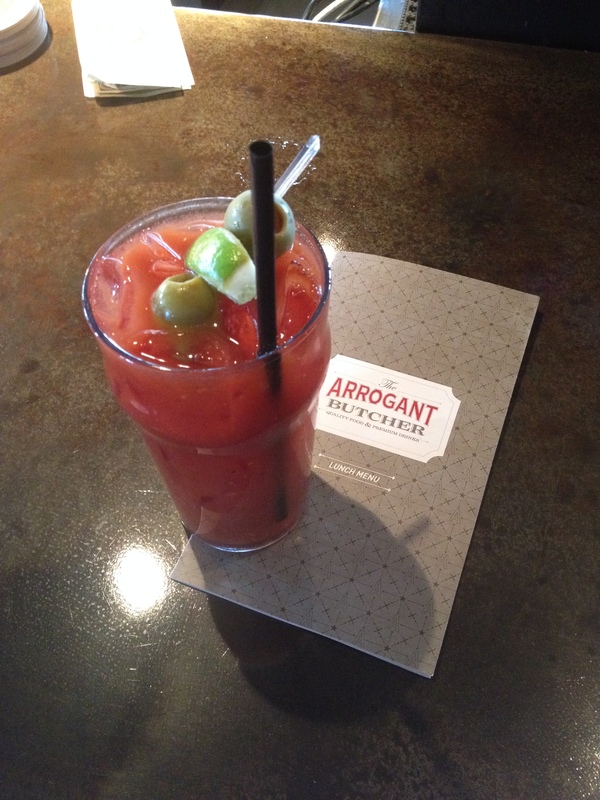 The Arrogant Butcher in the heart of downtown Phoenix is yet another feather in the Fox Restaurant Concepts group’s cap. This one serves a wide variety of fare and features a large bar area. In our quest to try all Fox Restaurants, we popped in here for late lunch and a Bloody Mary. Nothing special with this Bloody, but the food was very good.